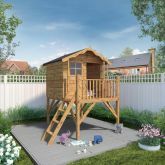 Our large Pent Playhouse features a quaint veranda and spacious interior which will become the favourite place for children to play. 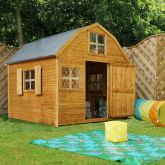 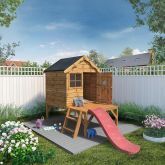 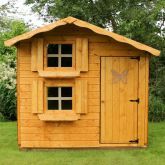 Dutch Style Playhouses have been designed based on a traditional Dutch barn to provide our customers with hours of fun. 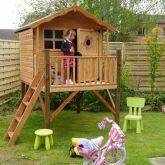 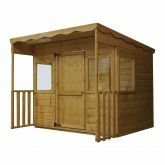 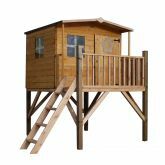 The Double Storey Playhouses are extremely attractive and provides hours of fun for your children. 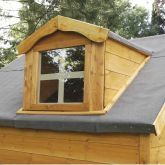 Our largest playhouse, this unique Dormer Playhouse boasts an extensive internal lost area complete with a large dormer window.